The picture of the body of a militant killed in an encounter being dragged by Army personnel went viral on Friday as human rights activists condemned the incident and called it "barbaric". 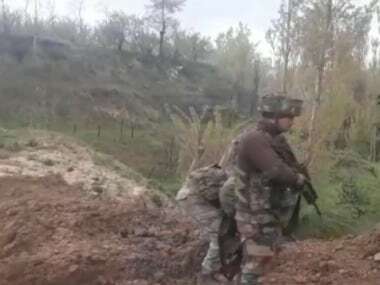 The image was reportedly taken after an encounter in the Reasi district of Jammu and Kashmir on Thursday, in which three Jaish-e-Mohammed (JeM) terrorists were killed and at least 12 security personnel were injured. 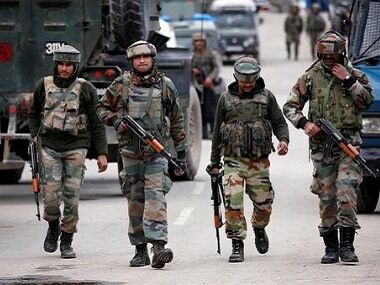 During a cordon and search operation in the Kakriyal area of the district, the security personnel found the three terrorists who had fired at two people on the Jammu-Srinagar highway in Udhampur district on Wednesday before escaping. 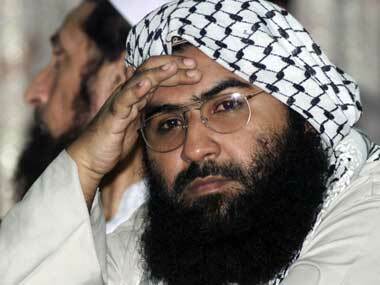 They were tracked down to a house in Reasi district on Thursday, the police had said. As the security personnel narrowed down on the exact location of the terrorist, the encounter broke out. The picture, which shows a dead militant with chains around his legs being dragged on a road in Katra, has received sharp criticism from human rights activists. Khurram Parvez, a rights activist working in Jammu and Kashmir, took to Twitter and called the incident "barbaric". He said, "This explains Indian Army's human rights conduct." 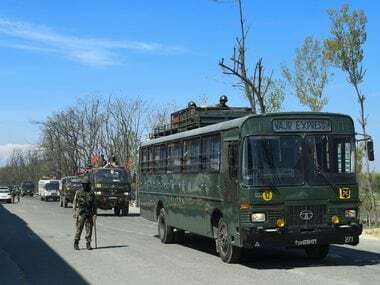 Kashmiri journalist Ahmed Ali Fayyaz said on Twitter, "To the best of our knowledge, no law, no international protocol does permit security forces to drag a dead militant's body this way. This is why sometimes killing of one militant leads to induction of two fresh militants and the cycle goes unending. It's illegal and condemnable." Hameedah Nayeem, a professor at the University of Kashmir, posted on Facebook that even the "vilest person" would respect a dead body. “The most barbaric conduct of the ‘most professional’ Indian Army. Have a look. This conduct fetches awards and trophies in India! Any surprises?” she said. Responding to the criticism on social media, defence analyst Major Gaurav Arya defended the behaviour, saying that it was "common sense" for the body to be pulled with rope, as the body of a dead terrorist could be "booby-trapped" before death. "Before dying, a terrorist will remove the pin of a grenade and suppress the lever with his body, effectively booby trapping his own body. When dead body is moved, lever disengages & grenade goes off, killing security forces. This is why body is pulled with rope. It’s common sense," he tweeted. Outlook and The New Indian Express reported that attempts to get a quote from the Army were unsuccessful. Firstpost has not been able to independently verify the veracity of the photograph.